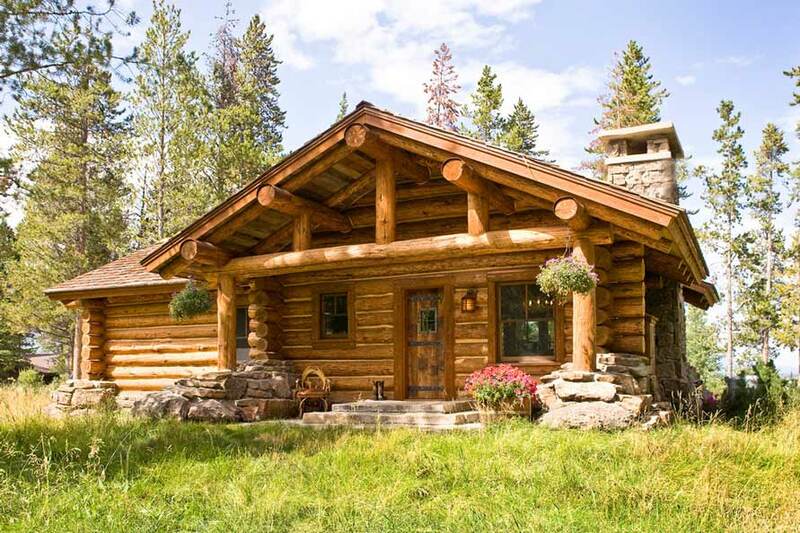 If you would want to snuggle up with your special someone or simply spend your days in an enchanted-looking cabin with the whole family, this stunning Log House will definitely bring and capture that warm rustic feel we all want. 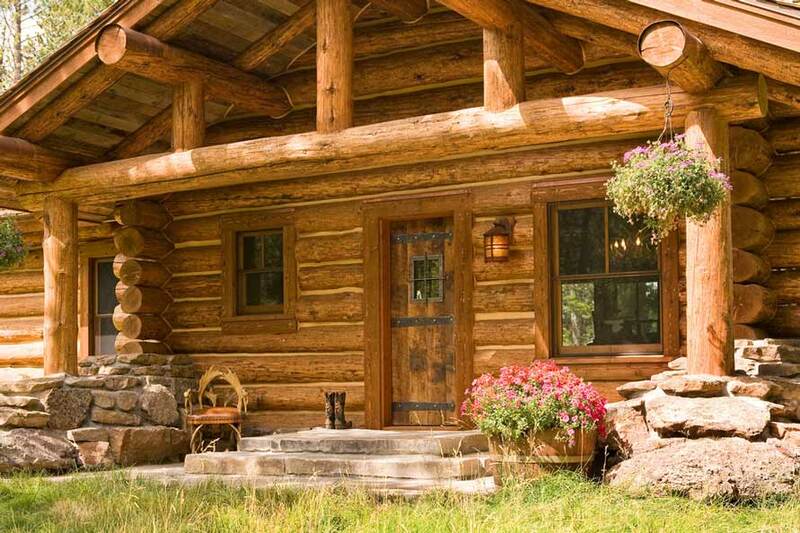 Just like in your typical movie, this wooden house truly achieves an endearing quality, and with just the right ambiance, this amazingly built cottage can surely make anyone feel like they are in a subtle, magical place. 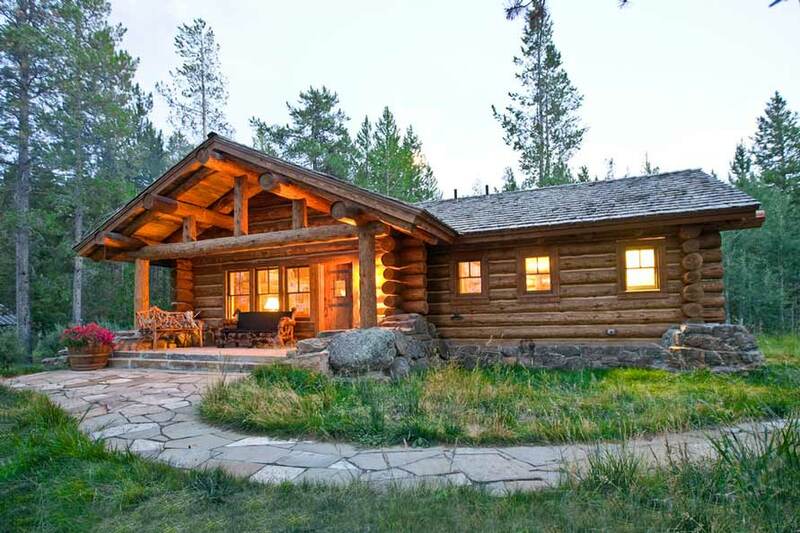 Built with sturdy logs and a wonderful design, you can clearly see that this cabin is truly one of a kind. 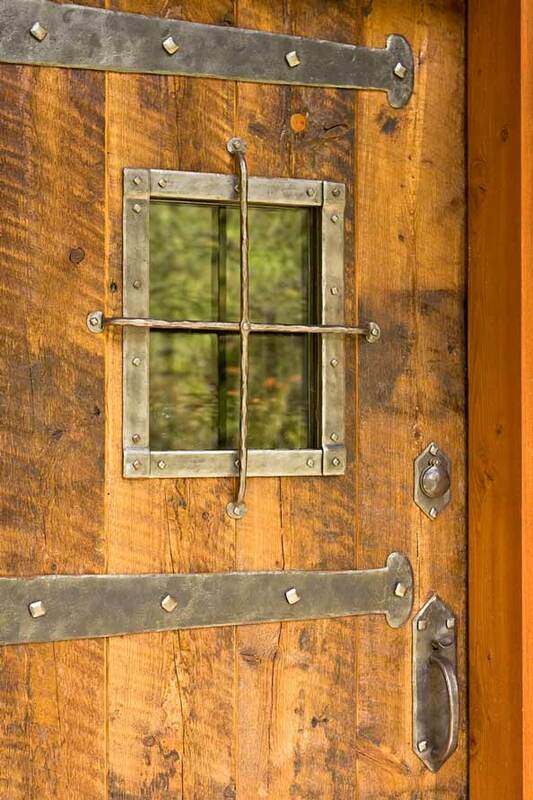 Ellis Nunn Architects did a great job in pulling off this natural, rustic vibe. 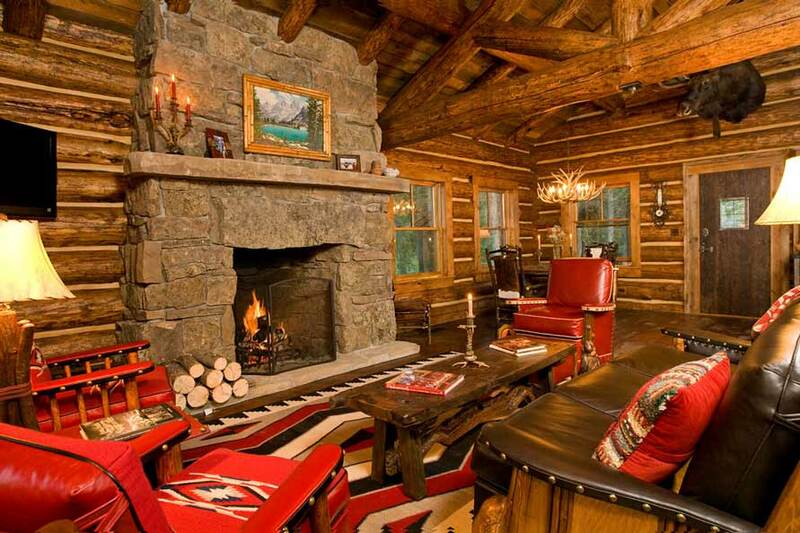 They professionally designed this cozy space that automatically connects anyone with nature. 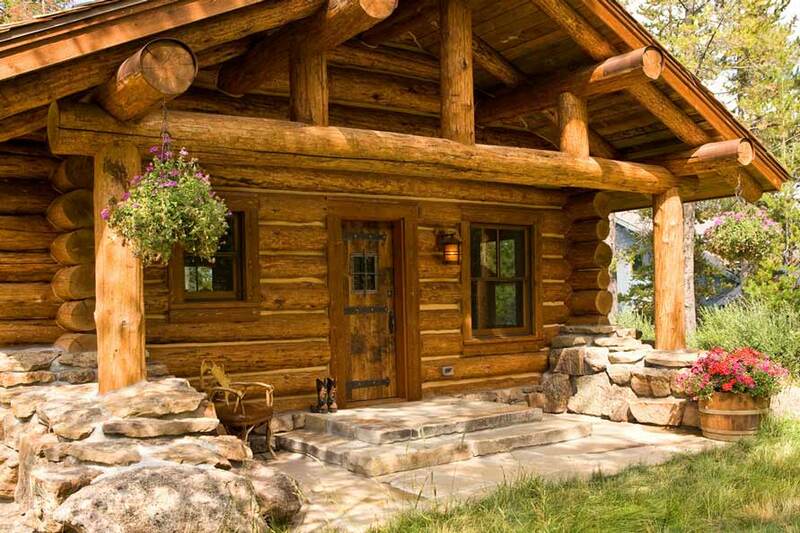 Constructed with a stone path with shrubbery along its side and a front porch armed with a bench, the exterior parts of the cabin instantly encapsulate a fairy-tale mood, especially when nightfall comes and the outside of the cabin begins to glow from within. 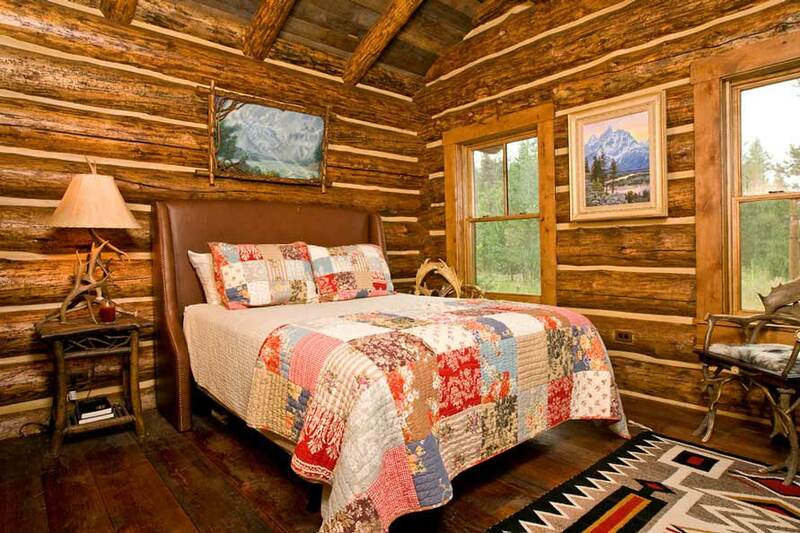 On the other hand, inside the wooden house lies a delightfully quilted bed that makes nestling warm and enjoyable; a couple would surely appreciate such a treat, particularly during cold rainy evenings. 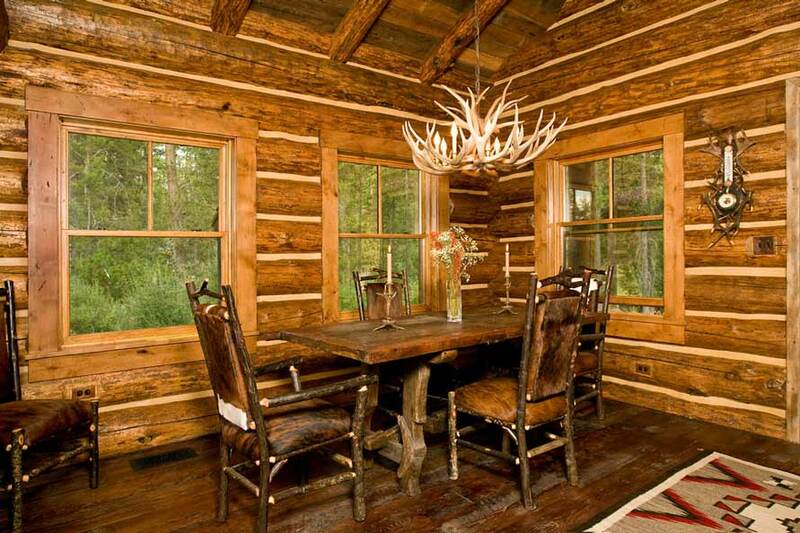 The cabin also has a dining room complete with a wooden table, chairs, and a hanging decoration to add more style. 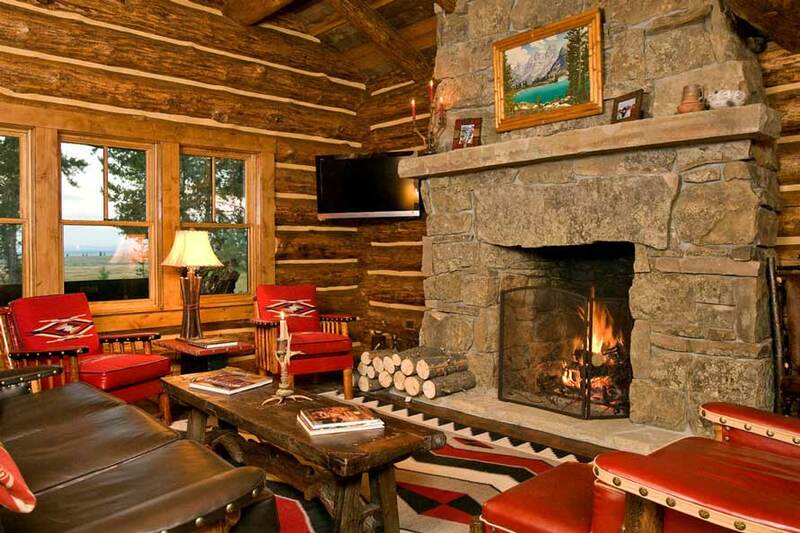 Lastly, a comfortable living space is ready for any relaxation activities and is warmed by a stone fireplace equipped with firewood for use. 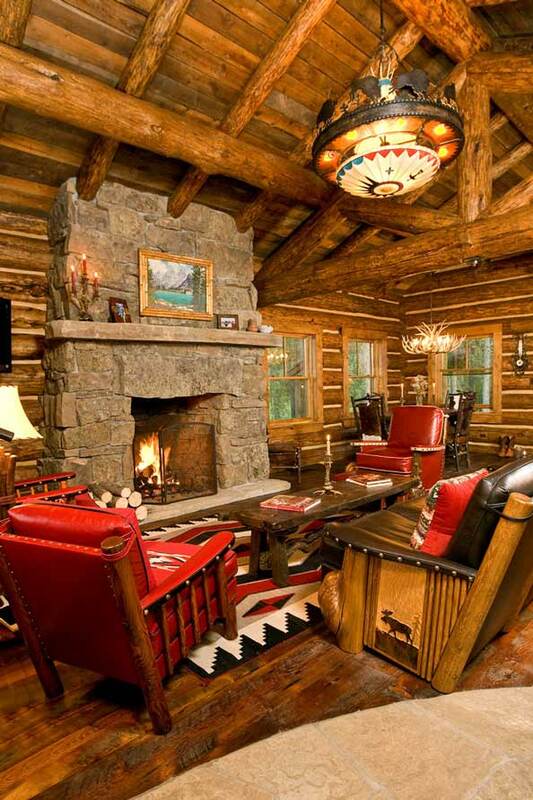 All in all, the overall design of the place and the furnishing that goes with it blends magically. 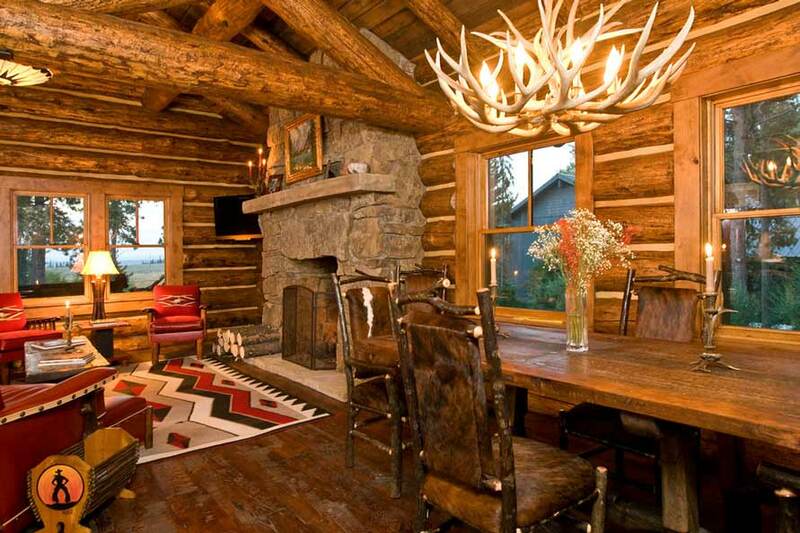 Staying in such a place would certainly make anyone enthralled.